Playa Laiya in San Juan Batangas: PLAYA LAIYA ... THE NEXT BORACAY OF THE PHILIPPINES! 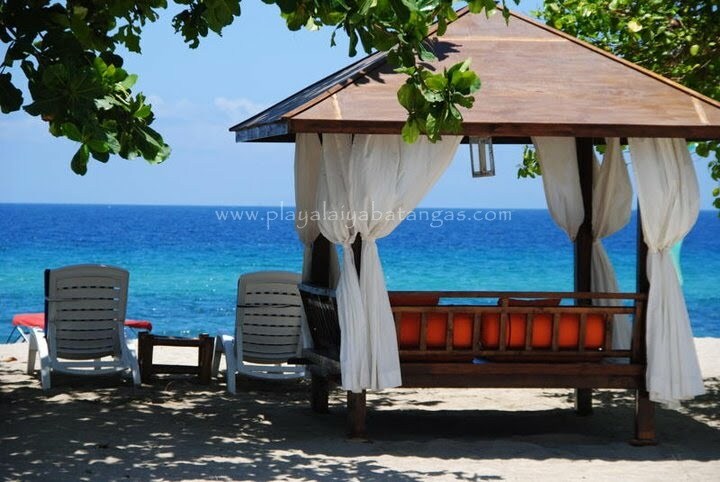 Your very own beach property at PLAYA LAIYA BATANGAS... This world-class leisure and resort community is just 2 hours and 30 minutes away from Metro Manila is set to become the next Boracay of the Philippines. PLAYA LAIYA ... THE NEXT BORACAY OF THE PHILIPPINES! As we continue to offer the next generation in beach communities, we are excited to present to you Playa Laiya. The development is the fourth in a series of Landco’s ground breaking seaside communities, following the world class Peninsula de Punta Fuego, Terrazas de Punta Fuego, and Playa Calatagan. Situated on the south-easternmost tip of Batangas, Playa Laiya’s 1.5 km shoreline traces the gateway of the 7 km Laiya coast in San Juan Batangas. One no longer has to travel to a far-away island to enjoy surf, sun and sea at a world-class beach resort. The luxurious beach at Playa Laiya leisure community in San Juan Batangas is the perfect beachside residence and leisure destination to go with family and friends… it’s only two hours and 30 minutes away from Metro Manila. - A "walkable" strip with fine white sand, Laiya now offers a range of lifestyle choices from roughing it out style to boutique hotel experiences. - The existing high demand for lodging will only increase in the coming years. - Expenditure per tourist per night is generally on the high side. Please fill out the form for inquiries. Click the link. I am in a real estate business for 9 years now and with the same company which is LANDCO PACIFIC CORPORATION. We are the country's first private and exclusive seaside residential resort. My job is to help you find the best beach properties in Batangas. To serve as an investment, a second home or a retirement place that you, your family and friends can enjoy. I am also a proud lot owner of Playa Laiya. I believe in the project. It's a property worth investing for. So let me share with you my experiences of being part of this one of the best beach community in Batangas. playalaiyabatangas. Watermark theme. Powered by Blogger.